Blakemore Retail SPAR Tenbury Wells has supported the Worcestershire Homeless Appeal by collecting and donating over 350 bottles of water from local residents. Blakemore Fresh Foods colleague Julie Cross recently embarked upon a 969 mile bike ride from Land’s End, Cornwall to John o’ Groats, Scotland, to raise almost £3,000 for the Prince’s Trust. Colleagues from across A.F. Blakemore’s Talbot Green depot embarked upon an 11 mile Walk for Life to raise over £1,600 for Kidney Wales. A Blakemore Retail SPAR store in Llanharry is saving lives by fundraising £2,000 for a Welsh heart charity. 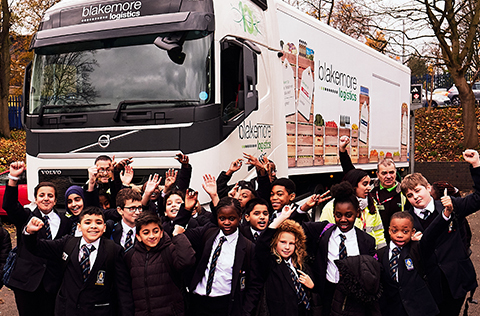 A team of 30 colleagues from across Blakemore Trade Partners and Blakemore Retail have donated more than 250 hours of employee time to support a local community allotment. Blakemore Retail SPAR stores support the Worcestershire Homeless Appeal. 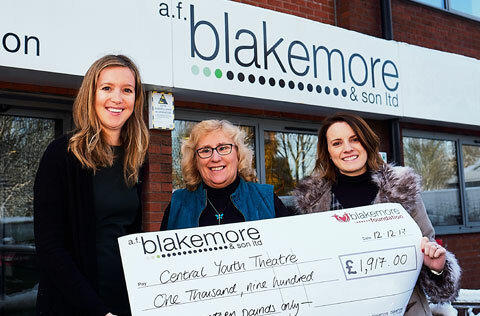 Colleagues from Blakemore Retail made it their mission to help the disadvantaged this Christmas by collecting £1,500 worth of stock in store for the homeless. 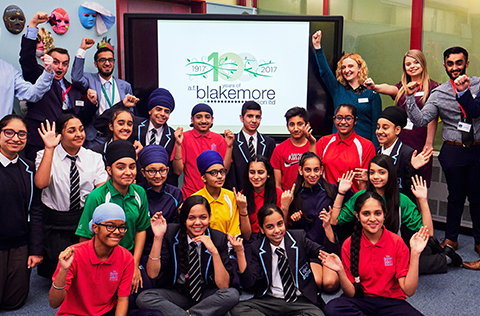 Blakemore Retail has been recognised as Corporate Partner of the Year in the West Midlands at the NSPCC Childhood Champion Awards 2016.